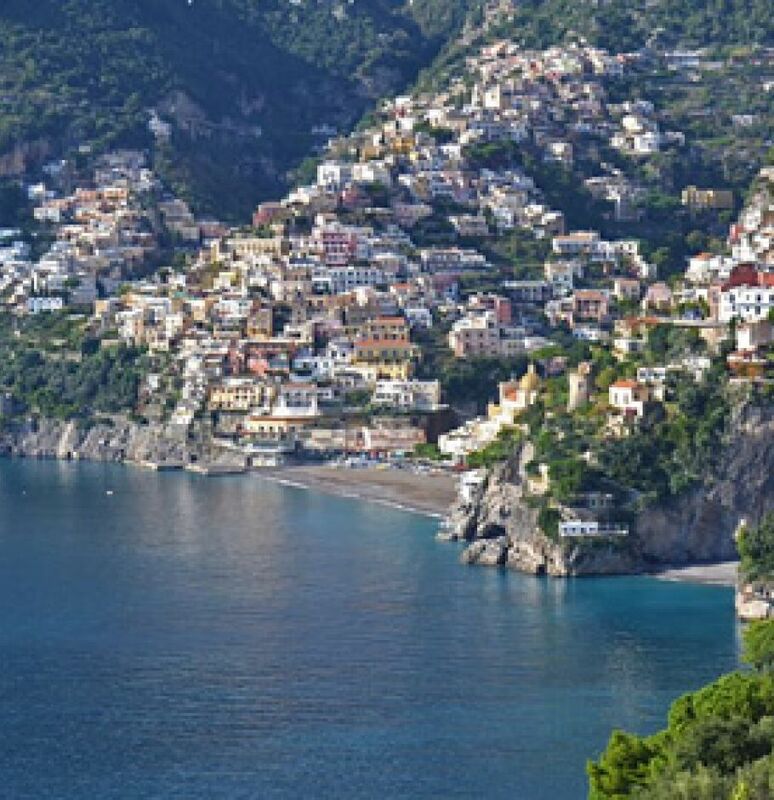 Let us help you plan your trip to Italy. a family-owned company in continuous operation for the past 30 years. 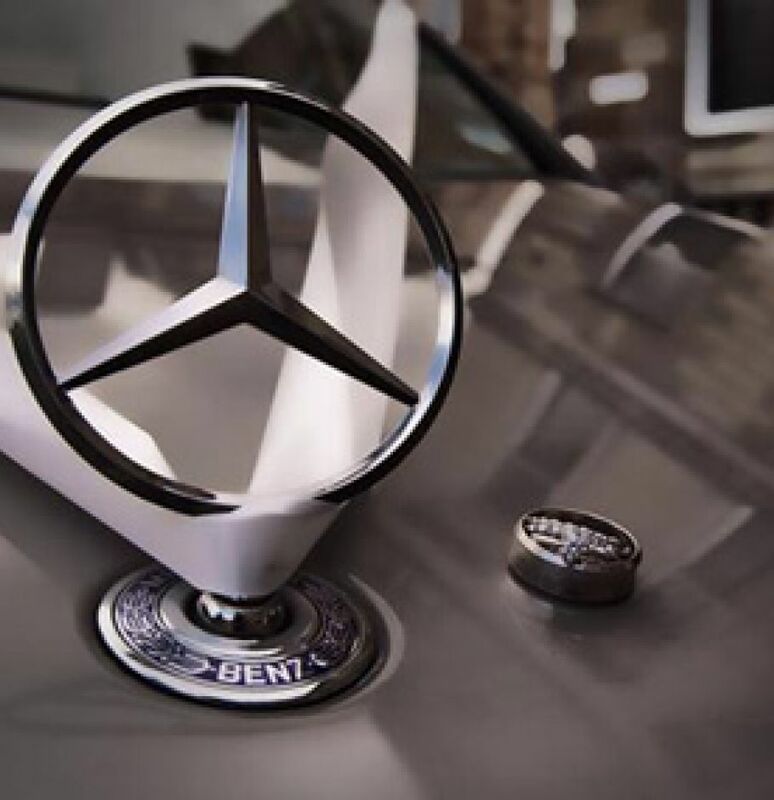 We take pride in the reputation we have established for dependability, for punctuality, and for attentiveness to our clients' wishes. Cacace Car Service provides cars or minivans with fully-licensed, English-speaking experienced drivers for short or extensive shore excursions. 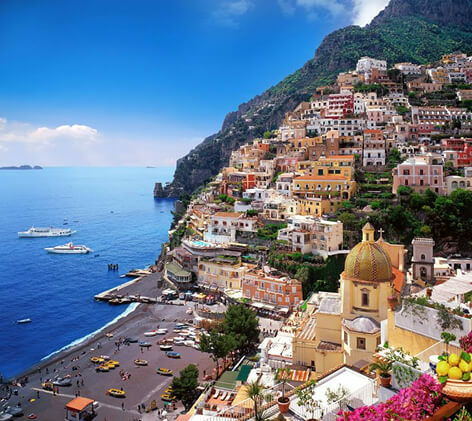 Cacace Car Service offers transportation services from the main airports and train stations of Rome and Naples to hotels or private homes in Rome, Naples, Sorrento, Positano, Praiano, Amalfi and Ravello.